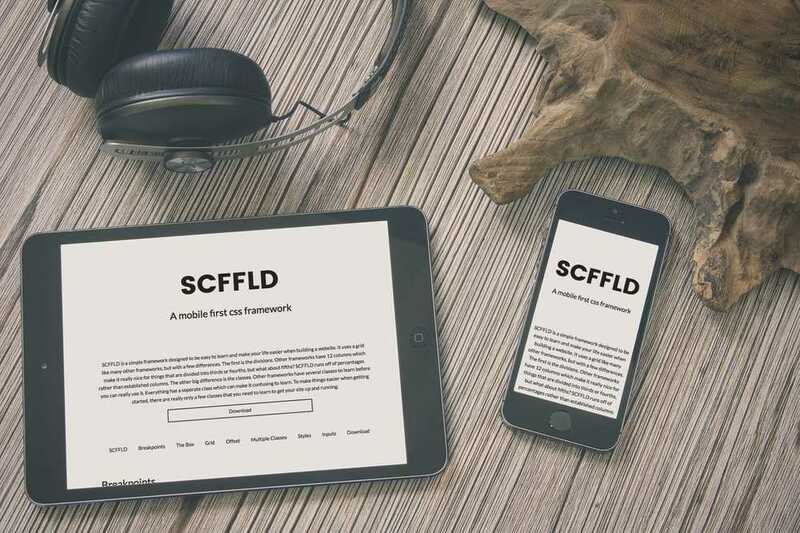 SCFFLD is a mobile first responsive framework I built. It is designed to be quick and easy to learn and implement. 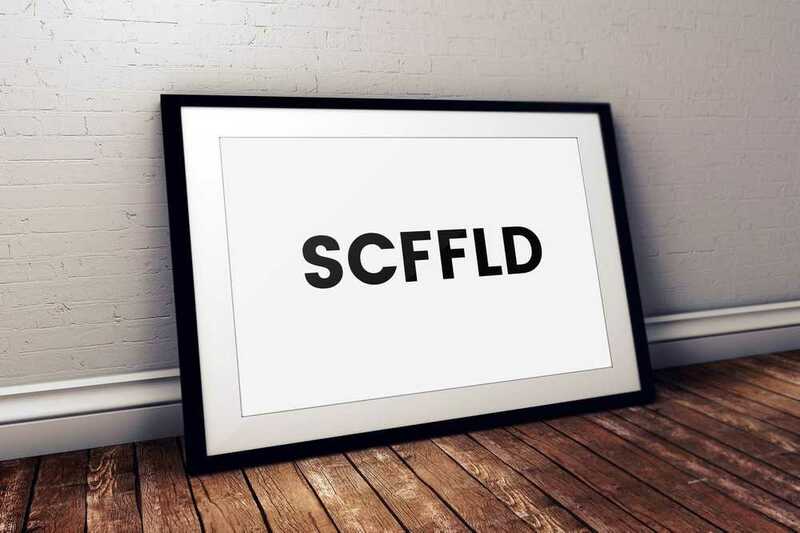 The github repository can be found here.